Hi, I'm Morgan. Thanks for stopping by! Welcome to my dream! From the time I was in the third grade, my best friend and I dreamed about becoming wedding planners. Many years later, here I am. I love my job! But to be honest most days it doesn't feel like 'work' at all; and that's how I know I'm doing what I LOVE! When I was 13 years old I began planning bridal showers, baby showers, birthday parties and eventually, weddings for friends and family. That gift and experience grew over the years which led to me getting the opportunity to work with an amazing event stylist in Maryland, where I lived until I moved to sunny California. 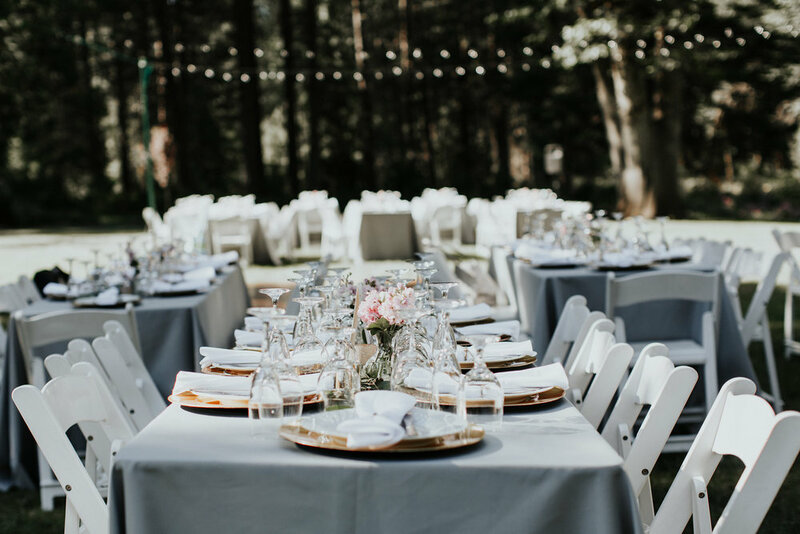 When my husband and I moved to Redding, California I was privileged to do a one year apprenticeship under the leadership of a seasoned wedding planner. That year grew my talent even more. Today, I am the proud owner of My Dear Weddings! So many incredible people cheered me on in this journey, which has also led me to finding my passion in seeing other people pursue dreams of their own--it's truly life-giving! My wonderful husband Chris and I have two precious children, Benjamin and Adeline. So when I’m not planning an event, you can often find me cuddled up at home with my hubby and sweet little ones. We also love opening our home and hosting friends and family for dinners, game nights and bonfires.